Only four hours north of Madrid there exists a green mountainous oasis called the Basque Country. Crossing over from the dry and vast Castilla y Leon region is quite the experience– you would honestly think it’s impossible that a landscape can change so drastically. 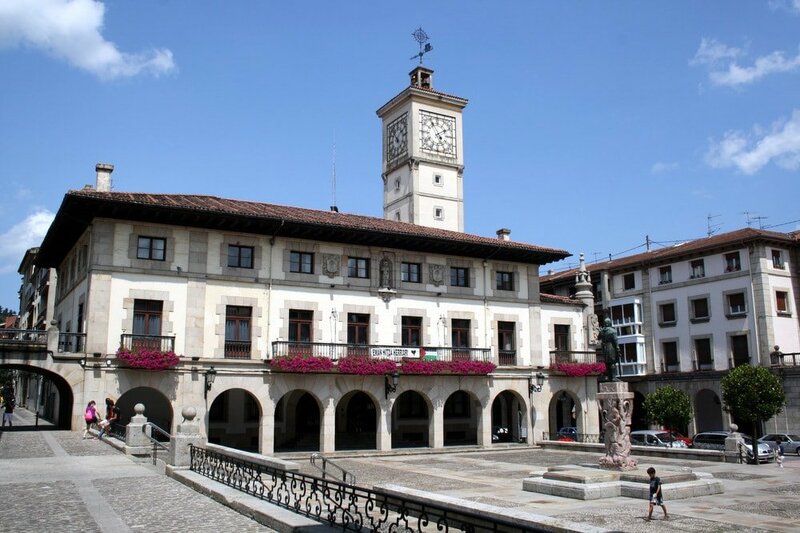 But suddenly you’re there– surrounded by the green and hilly Basque Country, Euskadi in the Basque language. The Basque Country is by far one of the most beautiful and fascinating places I’ve ever visited, and somewhere that I know I’ll return to time and time again. 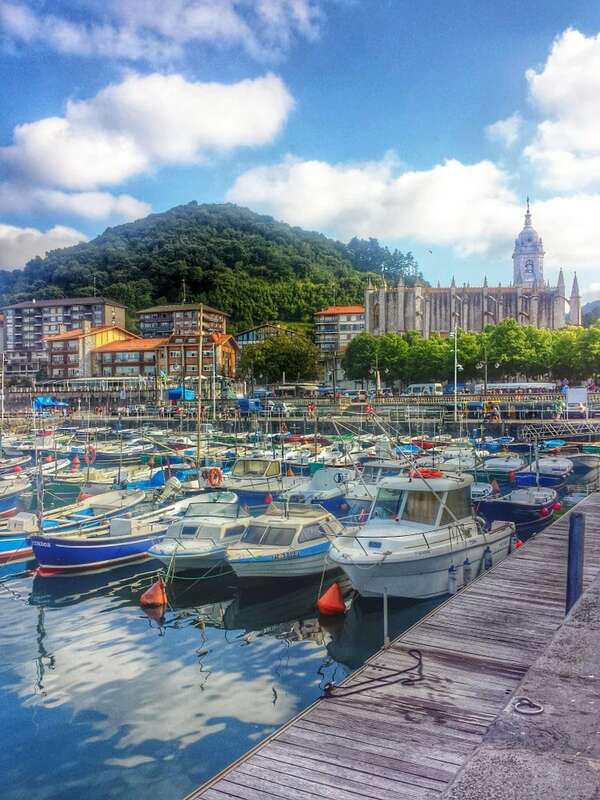 I’ve had the pleasure to visit San Sebastian and Hondarribia (Fuenterrabia in Spanish) both located on the Spanish side of Basque Country, as well as Saint Jean de Luz on the French side. I also attended a friend’s wedding in the picturesque fishing village, Lekeitio, which is quite possibly the Basque Country’s most charming town. Lekeitio is simply gorgeous– from its quaint hotels to one of the best fish restaurants in Spain, and let’s not forget its tiny island that you can only reach by the afternoon sand bar. To make the most of your Basque Country road trip, make sure to give yourself enough time to enjoy. There’s lots of delicious food and wine along this route– so consider yourself warned and plan accordingly! Here is a Basque Country road trip route I’ve recommended to friends in the past, and one that I could do again and again. Feel free to adjust the route, and start in San Sebastian or even Lekeitio instead of Madrid. 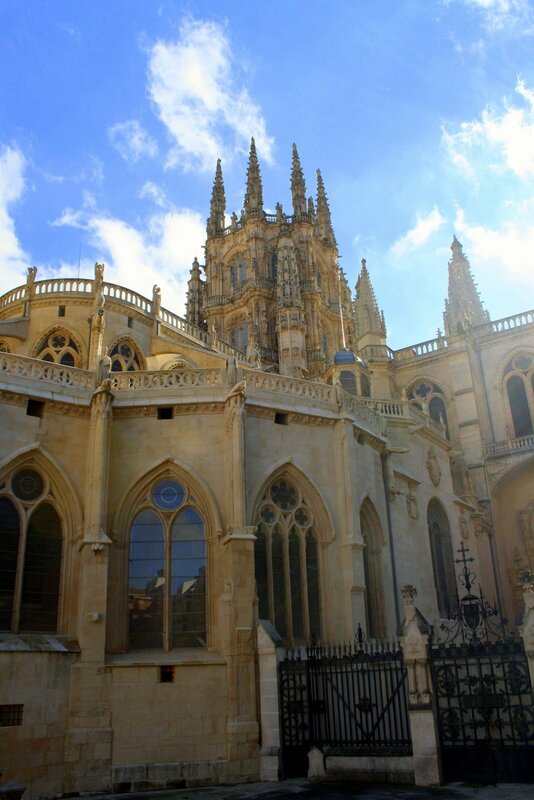 Leave Madrid early and stop in Burgos on your way north. Spend about two hours taking a stroll around the town’s gorgeous historic center, and admire the Cathedral (a UNESCO World Heritage Site) in all its glory from the outside (you won’t have time to go in). Eat lunch at one of the town’s delicious restaurants and have a coffee before getting back on the road. 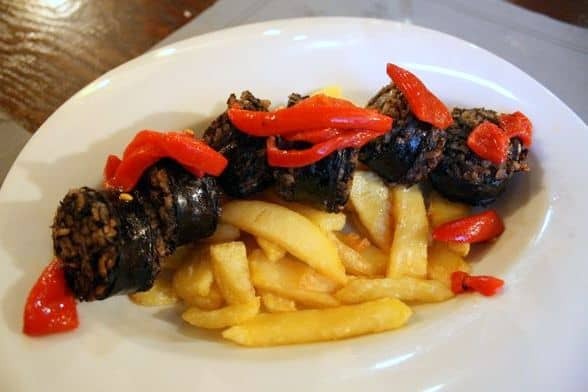 You absolutely must try the morcilla de Burgos, a regional blood sausage stuffed with rice. Get back on the road and head straight to San Sebastian. After settling into one of the city’s adorable apartments or guesthouses, explore the town and check out a local market if possible. Take a walk along the beach if the weather cooperates, and go pintxo hopping for dinner! This itinerary spends very little time in San Sebastian, but you could easily extend your time here by a couple of days (or more!). Hungry? 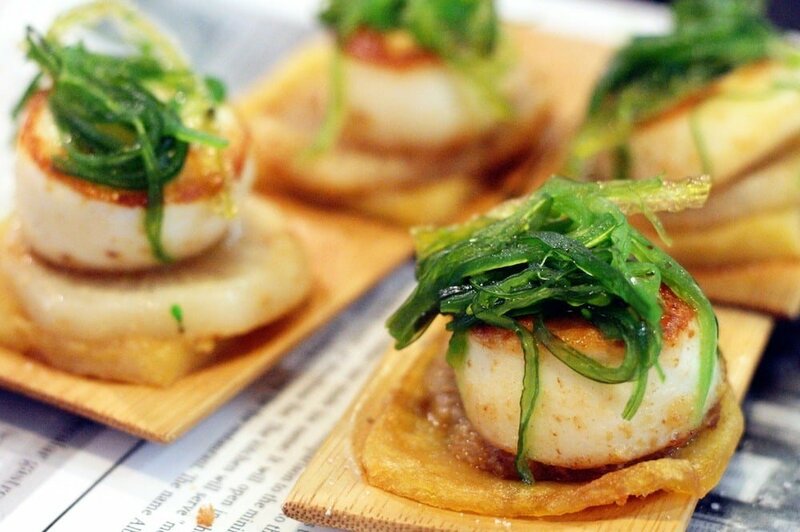 Take a pintxos tour in San Sebastian with Devour San Sebastian! 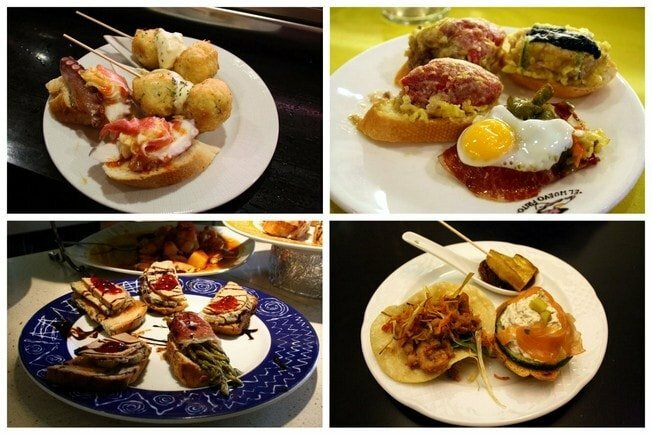 Our walking pintxos tours (tapas tours!) in this beautiful foodie city are the perfect combination of history, culture, food and wine. Join us! 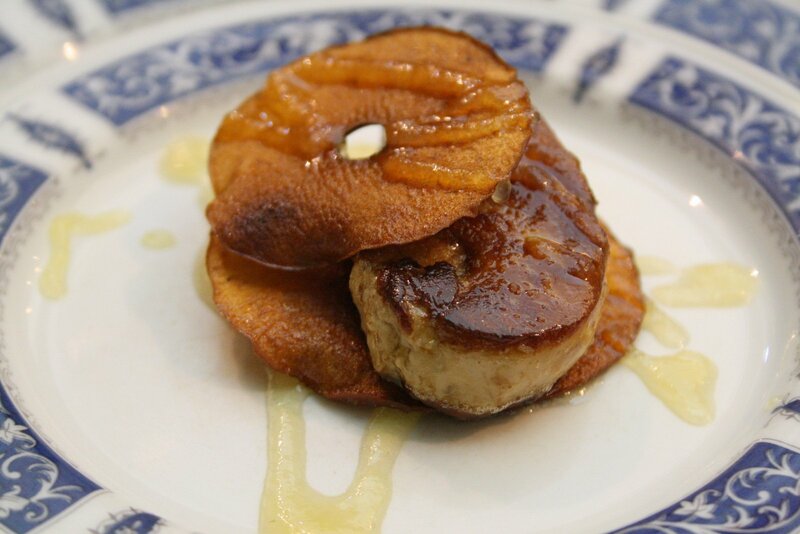 You absolutely must check out the pintxos culture, and one of my favorites is Bar Haizea (try the foie!). Basque Country is also famous for its T-Bone steaks– I visited Casa Urola and loved my meal. Try our walking food and wine tours in San Sebastian for a guaranteed success! Keeping your base in San Sebastian, grab breakfast and then hop in the car for a day trip to France. Cross the border to Saint Jean de Luz, a charming town (albeit touristy), and on the way back stopover in the beautiful Hondarribia. If you have room, go pintxo hopping here too, it’s as local as it gets! That evening enjoy more of the San Sebastian pintxos scene, or reserve at one of the town’s many Michelin Stars. 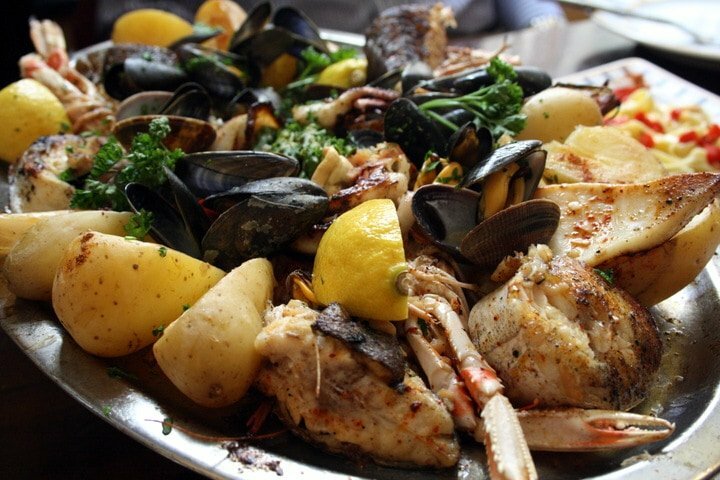 You must try a fisherman’s platter while here, the subtle flavors of the local seafood are incredible! Make sure to get there in time to visit the local market, which is small but charming and closes at midday. Fresh seafood in Saint Jean de Luz. 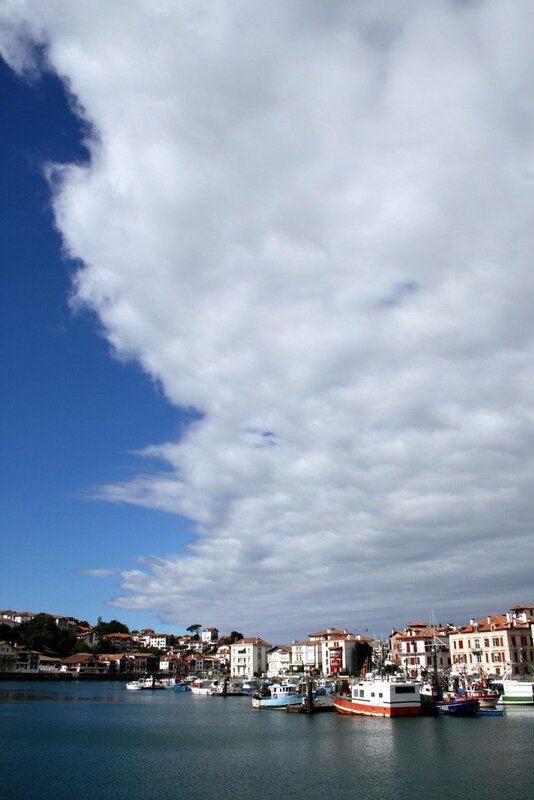 The following morning, leave early and head to Lekeitio, stopping in picturesque Getaria on your way. Lekeitio is a small town, but there’s enough to do there to justify spending the night. Lekeitio is home to some of the best fish I’ve had in Spain, at Meson Arropain. I realize this sounds ambitious, but we did this all in one day, leaving Lekeitio at 11am. If you’d prefer to skip a stop or two, or divide it with an overnight in one of the small towns, that would also work perfectly! 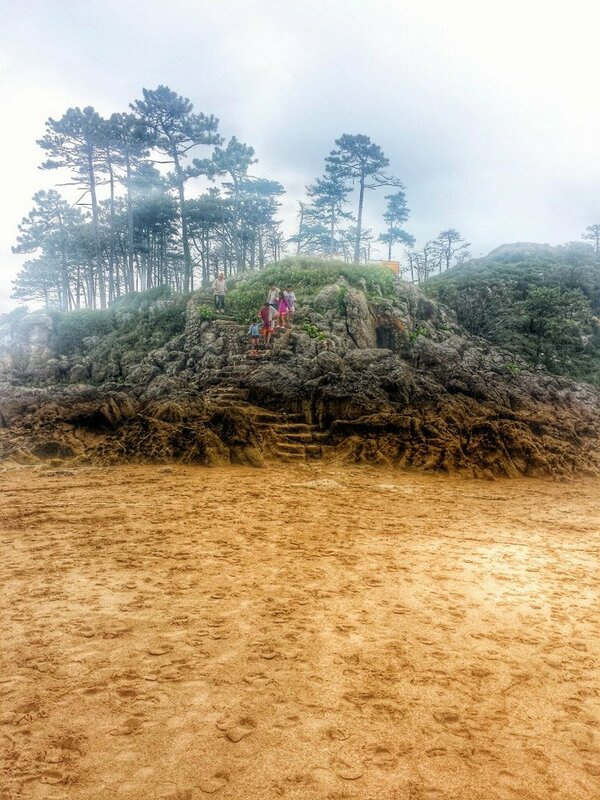 First, visit Guernica (leave time for the Peace Museum, which closes Sundays), then head to Sukarrieta/Mundaka if the weather is nice, two beautiful towns where the sea meets the river and where you can take a lovely walk through the shallow water. 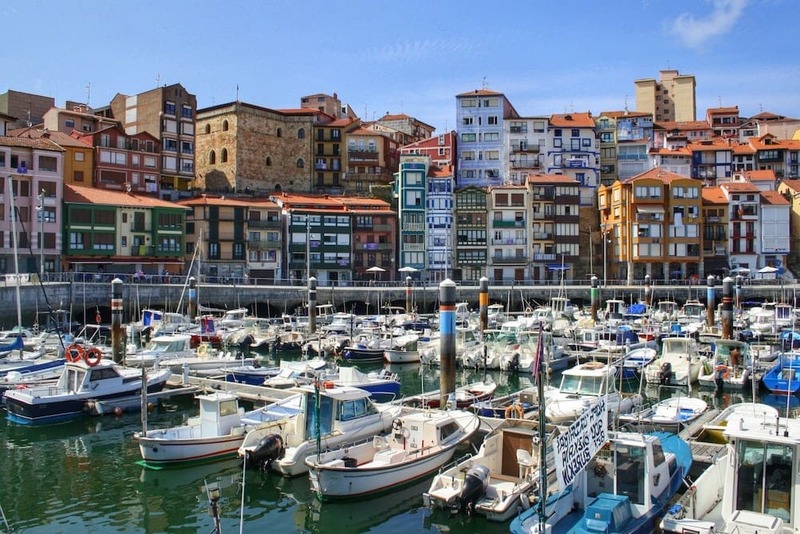 Stop in Bermeo, one of Basque Country’s oldest ports, and have a coffee. Finally, the main event: San Juan de Gaztelugatxe. This is one of the most incredible sights in Basque Country (give yourself a good three hours for this, the hike down from the parking area is about 30-45 minutes, and then the steps up to the church take about thirty minutes, and then you have to head back up the hill back to the car. 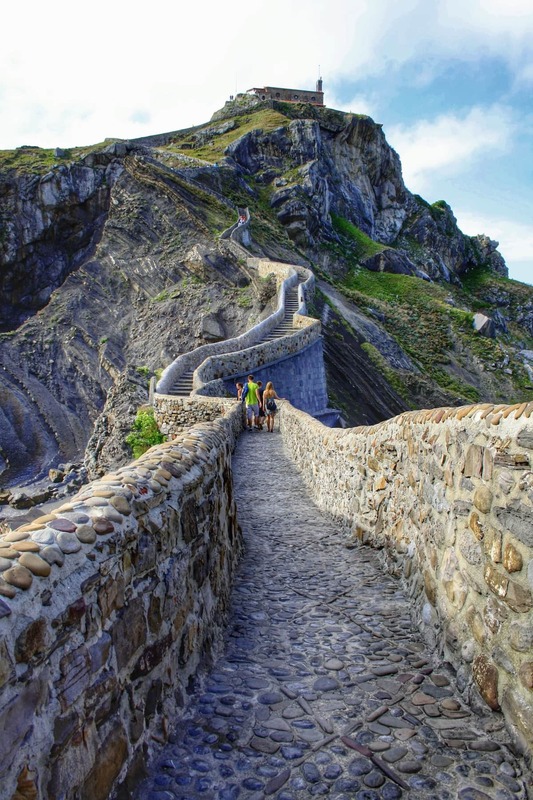 Stunning San Juan de Gaztelugatxe. Arrive in Bilbao just in time to check into one of the city’s sleek, modern hotels before dinner! For the next day or two, enjoy the industrial and cool city of Bilbao. Check out the Guggenheim (at the very least from the outside), enjoy yet another pintxos crawl, and stroll the old town. A variety of delicious pintxos are waiting for you in Bilbao! Then it’s less than four hours back to Madrid! 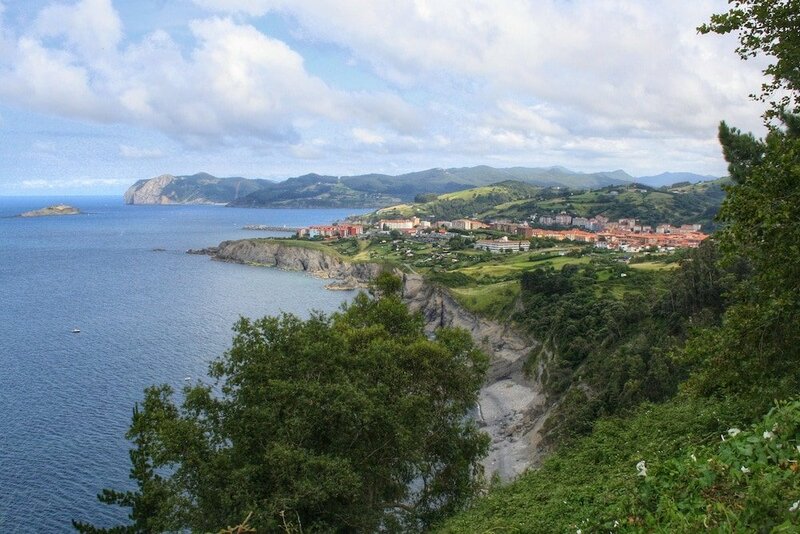 What do you think– is a Basque Country road trip calling your name? After visiting San Sebastian on our trip through Spain a couple of weeks ago, we already decided to return to the Basque Country soon, and your post had reinforced that idea! Yes! We’ve been wanting to go to the Basque Country and are trying to fit it in the schedule. Thanks for providing the roadmap. Perfect pilgrimage for pintxos! You guys will LOVE it! I want to come!!! The Basque Country is always calling my name! I’ve been to almost all these stops but I have not been to Lekeitio. That fish looks amazing and now I will be adding this town to my list! We are visiting with some friends to the Basque Country, specifically San Seb and we will definitely have to try the foie. Thanks for the great post! I’ve been dying to go back north since my first few trips were pre-Spanish food love. I think it would be worth my while to fly, though! Definitely! You could start the road trip in SS or do it opposite starting in Bilbao! 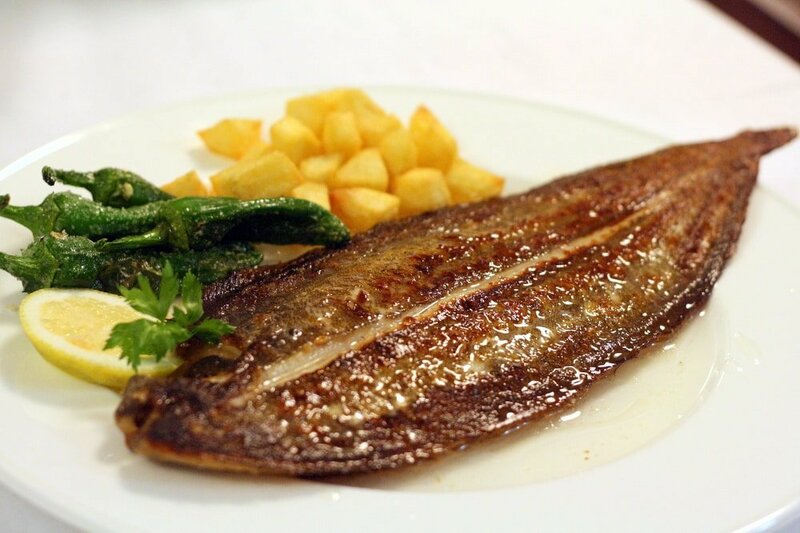 The food in the Basque country really is the best in Spain, such variety and passion goes into their dishes. Probably why there are more Michelin starred restaurants per square mile then anywhere else in Spain. Thank you so much for your road trip guide! I can’t wait to do it and eat all the pinxtos along the way. Would you recommend starting the road trip at Santander or at Bilbao? How long did the road trip take you? We are thinking about 7 days will that be enough? So much fun! I have never been to Santander, though it’s also a great starting point. 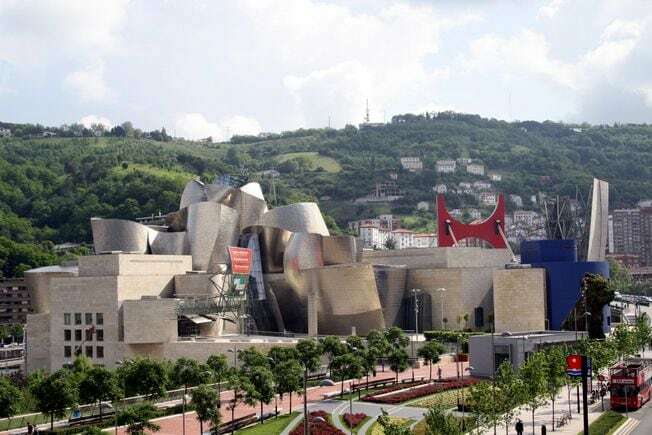 You really can’t go wrong, but Bilbao is really easy to reach as well. I think this took us about a week, I don’t remember exactly. But it’s enough time to see quite a bit! Have fun! Thanks Lauren for your reply!! Really appreciate it! I read your article right before our trip to Spain to visit my daughter in Madrid. Our fourth day in Madrid I convinced my husband to ditch our itinerary and travel the route you had suggested. It was the best part of the entire trip. We didn’t follow it exactly but San Juan de Gaztelugatxe was one of the most beautiful places I have ever seen. So thankful for your article.